Just like the fancy restaurants, I enjoy serving a house salad dressing. You’ll never go back to store-bought dressings when you discover how easy it is to make Creamy House Dressing at home. To say The Girl and I are salad lovers would be an understatement. We eat salad almost every day. Sometimes twice a day. Seriously. 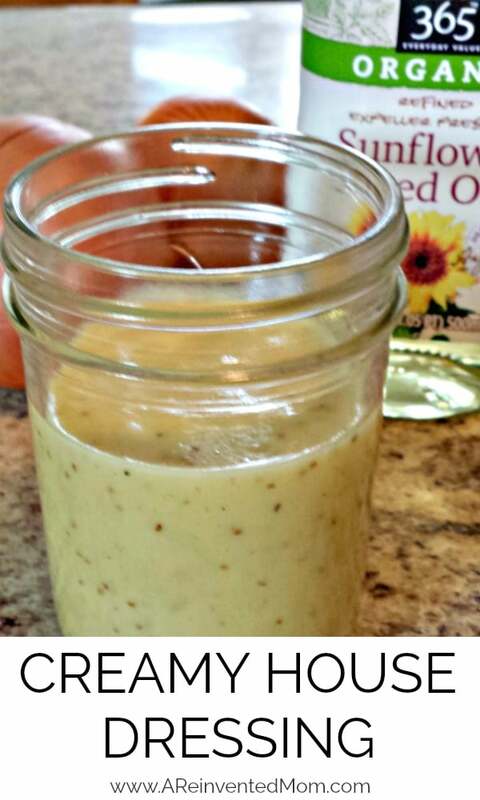 One of our favorite ways to change things up is to make homemade salad dressings. 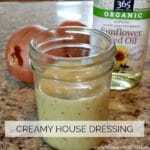 Homemade dressings typically take less than 5 minutes to make – easy peasy! I like to mix up a jar of homemade dressing on Sunday, in the hopes it will last through the week. By making your salad dressing at home, you are able to control the ingredients, adjusting to your family’s tastes. Bonus! Creamy House Dressing is on the Top Five list of salad dressings in my house. A little tangy, very mild onion flavor and not too sweet – a perfect blend for almost any green salad. You may be wondering why I don’t call this Creamy Onion Dressing. I’m going to be straight-up with you. If I called it Creamy Onion Dressing, no one (and I mean no one!) in my family would eat it. Because who wants to eat onion dressing, right?! By calling it Creamy House Dressing I have magically transformed something “gross” into a lovely salad dressing that everyone likes. Even the onion haters love this dressing! Now, go gather up the ingredients for this simple but delicious salad dressing and whip up a batch for the weekend. You won’t regret it! Immersion blender – one of the most-used appliances in my kitchen. Glass storage jars – my favorite way to store homemade salad dressings and so many other little odds & ends. 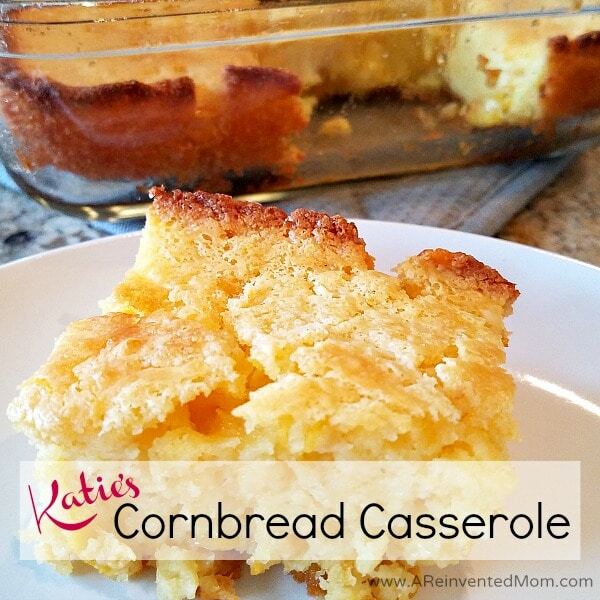 I’ve shared this recipe at these amazing parties: Weekend Potluck. Combine all ingredients except oil in a blender jar. Slowly drizzle in the oil and blend until smooth (about 2-3 minutes). I typically do this step with my immersion blender (best tool ever!). For best results, refrigerate for at least an hour before serving, allowing the flavors to mingle. 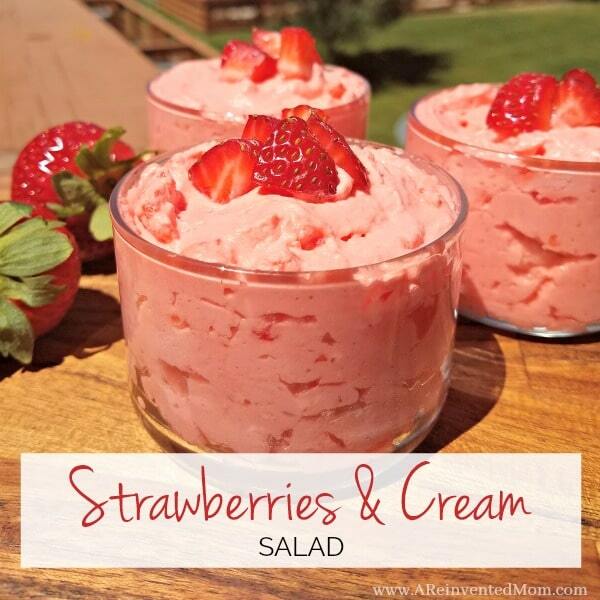 Don't worry if you don't have time for this - the dressing will still taste great. Store leftovers in an airtight container in the refrigerator. Will keep for about a week. Hi there! Just wondering if it would be possible to replace the sugar with honey in this case? Or maybe maple syrup? Also if I don’t have sunflower oil will it taste different with avocado or olive oil instead? Yes, you can substitute the sweetener and oil. The taste may be slightly affected based on your substitutions (i.e. I would be hesitant to use the maple syrup). I’d love to hear your results if you make substitutions, Jaycee. This sounds really good. What kind of onion is best to use? I like to use Vidalia or yellow onions, Jennifer. Gosh, your comment made my day, Sabrina! Thank you! I renamed this to: DREAMY house Dressing. It’s amazing! How many servings is your recipe for if everybody had 2 tbsps? Ahh, I love that you liked this recipe enough to rename it! You should get 14-ish servings if using 2 tablespoons per serving. Thanks for stopping by & letting me know you enjoyed my recipe, Teresa! Yes, just enough mayo to make the dressing creamy. Thanks for stopping by, Marie! I love this dressing! I only like home-made dressings, and have a few that I really like a lot, but this one has become my favorite. Its now MY house dressing, too! I’m happy to hear you like this dressing and it is now YOUR house dressing Mary. Thanks for taking the time to let me know! 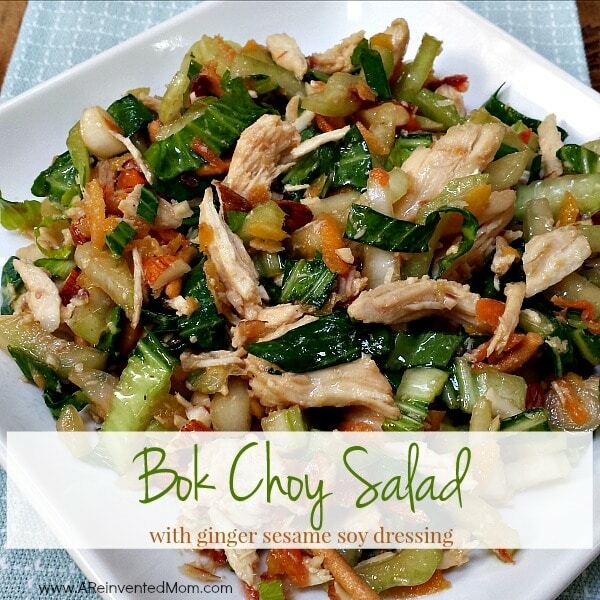 I’m always looking for new homemade dressing recipes and this one looks perfect!! Thank you so much for linking up at Tasty Tuesday! Your recipe has been pinned to the Tasty Tuesday Pinterest board! Please join us again this week! I love salad too and this dressing sounds amazing! We also would have to call it Creamy House Dressing at our house due to nobody liking onion but me. It’s funny, for some reason, they will eat it if they don’t hear the word. It’s rather funny the lengths we go to get our families to eat “weird” food. It’s all part of the job, right?